Today as employers go online to search for professional whom they can employ, professional have started to use social media websites to establish their professional identity. 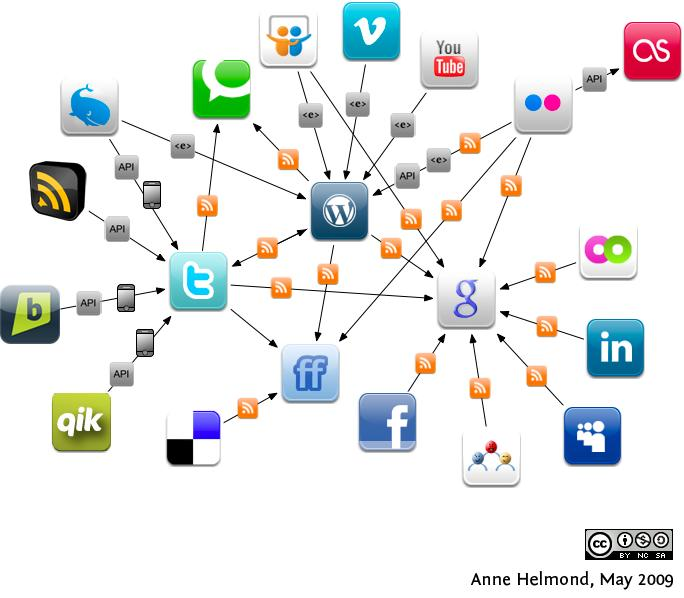 Professionals use social media to get connected to other professionals, where they find new connections and they are found by others, including employers. With the use of social media, professionals are able to increase the chances of finding the perfect job with the help of a resume that is found on the search engine lists. It is quite easy for the professionals to find the perfect job when a right network is in place. Now a days many of the job openings are not advertised to the public. According to a recent study, about 50 per cent of the hiring today happens through word of mouth and networking. Networking is the process of developing and managing a number of contacts from among different areas which one is related to such as office, family, friends etc. Today professionals have realized that such a network is the best place to start with for a job. The members in the network help in providing information on job opening in their work place, which makes it easy for the professionals to get noticed by employers. 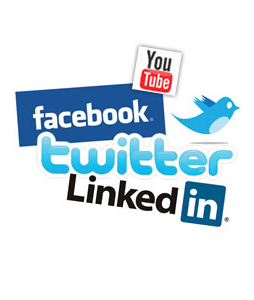 Professionals make use of social media websites such as Facebook and LinkedIn to build on their list of contacts. The main advantage with social media sites is that one contact opens the window for an unlimited number of other contacts which will help in expanding the network with in days. With the popularity of social media websites, recruiters have established their presence in such websites. So posting a resume in social media networks such as LinkedIn will help in connecting to employers and recruiters. For some one with a good resume has a higher chance of being getting noticed and thus getting selected. Why employers use social networking sites? Today employers often search the names of those candidates who are under their consideration in the Google. This makes it easy for them to search for details of those who have applied for a job with out much expense. With the help of Google, employers can collect a great deal of information about the applicant. What job seekers should do to get attracted by potential employers? In a blog or a social networking site, a job seeker should include details and information such as photos, resume, hobbies, interests, experience, strengths, etc which will add value to the profile. Employers usually short list the applicants based on such information. In order to create a positive image about oneself in the social media site, one should update data and post meaningful updates which will help in demonstrating the talents and skills which the employers are looking for. More over it will help in building trust in the minds of the prospective employer. Updated and appealing content will help in ensuring that you are available, accessible and credible. If a potential employer is not able to find a professional using an online search, they might not consider him or her to be worthy of being selected. Be visible and concentrate on points that will attract potential employers. One should not give importance to snapshot documents that will project your potential to prospective employers. In order to attract potential employers, one should create a complete, dynamic social media profile of your achievements and thought process. Job seekers should actively participate in conversations that add value as professional, post news, success stories. Share information that proves your abilities and character. In today’s world every job is temporary and so you are always a prospective employee. In order to secure a job, keep on strengthening the social profile so that you land on a job via your net work. So creating a sound network will ensure that the next job finds you. Create a social media profile that is well targeted and searchable. Expand your network, establish a strong relationship and promote your self and your connections. Join different social net working sites such as LinkedIn, Facebook, and Twitter and publish your content through blogs. Use a blog website as a social media anchor. Carry out regular social networking tune ups. Professionals use their social media profiles to project their skills, expertise, and contributions to potential employers. The employers are attracted towards those who have a positive profile based on their requirements for employees. Professional give much care in developing a meaningful and effective social media profile which helps them to differentiate themselves from others, which makes it easy for the employers to find them. Professionals also give due importance in developing a strong network, maintaining the network and building strong relationships and trust. Employers have adopted the method of social networking as it presents them with many advantages. The expenses associated are very low in searching for a prospective employee online. More over it helps in collecting useful information about the prospective employee. They usually look for social media profile with content that will meet their requirements. So if the professional updates his or her profile on a regular basis that communicates his or her learning and willingness to learn, then the probability of getting selected is very high. Scope of MBA in HR after BE/B.Tech? Whether admission to M.Phil(Social Work) in Tata Institute of Social Sciences is only for working professionals? What is the scope of Foreign Languages in future? Are there any short term law courses like PGD of 1 or 2 years for my career growth? Which is the best field that I can opt for better placements after 12th for a non Medical student? What are the branches under mass communication? List of best M.Tech streams to do after completion of B.Tech course in IT branch? Which has the highest salary in India per month? Recently discussed GD topics for ICICI bank PO exam? How should i apply for job in Tata Steel, Kalinganagar?